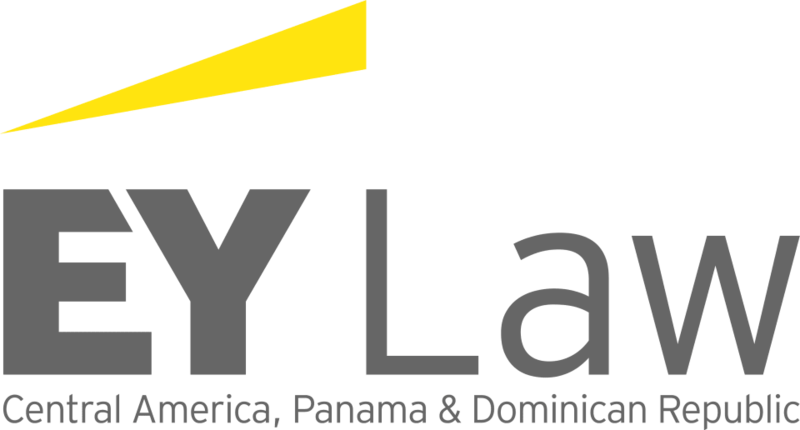 EY Law is an international law firm, affiliated to the EY global firm with offices in 150 countries around the world and more than 260,000 professionals. In the Central America region the firm has more than 1,400 professionals, with more than 140 lawyers, around offices in Costa Rica, El Salvador, Guatemala, Honduras, Panamá, the Dominican Republic and Nicaragua. EY Law offers a different approach by delivering legal services that help minimise the gap between business advisers and legal counsel. Our lawyers work integrated with professionals from other parts of EY’s business, including assurance, tax, transactions and advisory, to deliver integral, better informed and professional services. Banking and finance: counsel to banks, financial institutions and local and transnational corporate clients concerning all aspects of banking and finance activities, including credit facilities and complex structures at a local and international level, investment vehicles and private capital funds, regulatory framework, project and equipment financing, mortgage banking and entitlement in local and international markets. Competition and consumer protection: Advising on antitrust proceedings before regulatory authorities, examining commercial agreements in terms of their compliance with competition law, advising in matters involving acts of unfair competition. Digital: EY Law Digital team can help identifying digital risk areas and meet the legal challenges in: digital e-commerce law, digital data privacy and cybersecurity and digital regulatory law. M&A and corporate: In-depth solutions in local and cross-border transactions (M&A, joint ventures, corporate restructuring, project finance, civil and commercial contracts, foreign direct investment, free-trade zone, antitrust and consumer law and insurance). Energy: Advice on power generation projects, especially clean energy, as well as transmission and distribution infrastructure, including due diligence processes, M&A, joint ventures, negotiation of contracts, project finance, regulatory aspects, permits and licences. Environmental: counsel on environmental regulatory frameworks and preventive advice on compliance, law enforcement and sustainable use of natural resources. Government procurement: regulated industries, public utilities and works, concessions, government procurement, urban development, municipal regulations, energy, telecommunications, administrative and judicial proceedings. Intellectual property: industrial property filings, sanitary permits for food, drugs, cosmetics, medical devices and agrochemicals, unfair competition cases, franchise and licence agreements. International trade and customs: trade compliance, trade regulation, WTO law, export and import requirements, international investment law, FTAs and IIAs. Labour: advisory regarding schedules, minimum wages, social security registration, and salary nature analysis for employee benefits, preparation of labour contracts and termination agreements. Litigation and arbitration: Dispute resolution and litigation, including complex civil, commercial, constitutional, administrative, labour and criminal proceedings. Real estate and hospitality: acknowledged for handling the most complex and innovative real estate projects, advising on sophisticated condominium structures including tax planning and solid development and exit strategies. Tax advisory: Advice on local and international tax matters, including tax compliance and regulatory advice, tax consulting, tax litigation, corporate restructuring, preventive tax audits and guidance. Telecommunications: Advice on all regulatory aspects of this industry, including the procedure and obtaining of permits and licences, use of frequencies, negotiation and drafting of contracts, content services, use and deployment of infrastructure and procurement procedures.